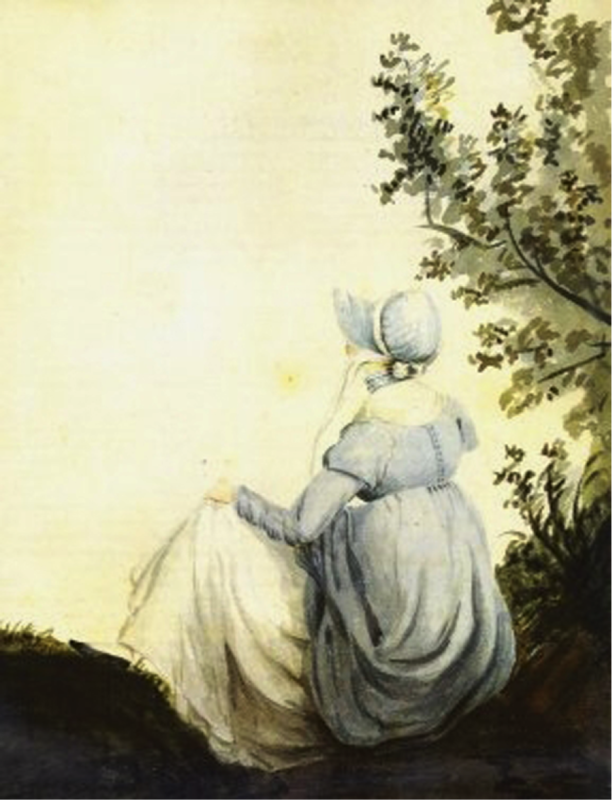 Emma – Faith, Science, Joy, … and Jane Austen! Mrs. Churchill, Mary Musgrove, and other Austen characters are hypochondriacs. What did doctors believe about their malady and its treatment? Was Austen's Mr. Woodhouse a hypochondriac, or an old man with valid concerns about everyone's health?